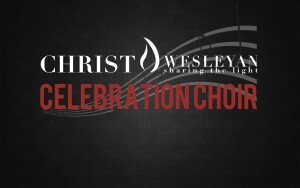 The Celebration Choir is a passionate group of musicians who love to lift up God through vocal praise. Ages 16 and up are welcome to be involved. They sing regularly in Sunday services, and rehearse on Wednesdays.